Drive & earn up to $35/hr + tips. Apply to become a Lyft Driver here and qualify for up to a $1000 starting bonus. What does being a Lyft Driver entail? Using the Lyft Driver app to pick up and drive passengers in your area. I already have a job, so can I just drive a a few hours in my off-time? Absolutely. Your schedule is entirely up to you - work as much or as little as you'd like. Some drivers make more than $800 just driving Friday nights and weekends. 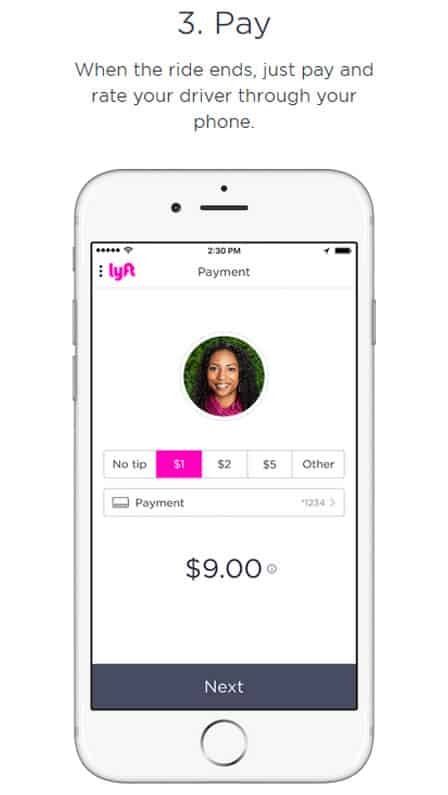 Drivers get a portion of ride fees from passengers and 100% of the tips. Money is deposited into your account each week automatically, or you can cash out instantly with Express Pay. Safety is Lyft's top priority. 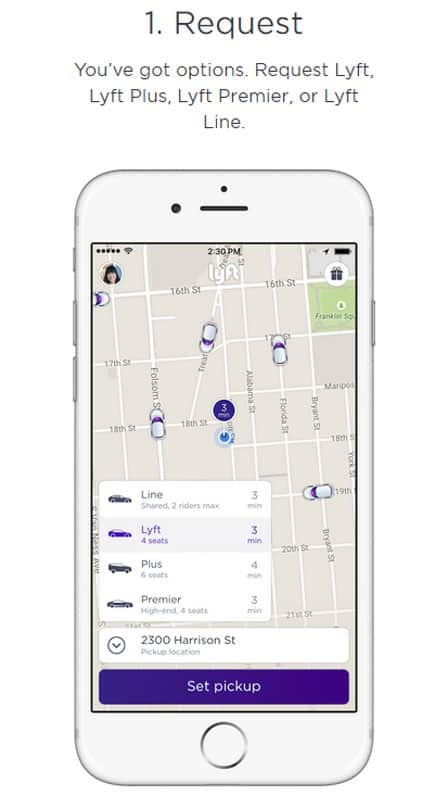 Running background checks on drivers, requiring a valid passenger credit card and phone number for identity verification, providing up to $1M commercial automobile liability policy, and numerous app safety features are part of how Lyft keeps the community safe. Drivers and passengers rate each other at the end of the ride to uphold high community standards. What's required to be a Driver? You must be 21 years old and have an iPhone or Android smartphone. The approval process includes a DMV, national and county background check. This requires a Social Security number and an in-state driver's license that is at least a year old. Yes - commercial auto insurance including collision, bodily injury and liability is provided with up to $1,000,000 coverage per occurrence. 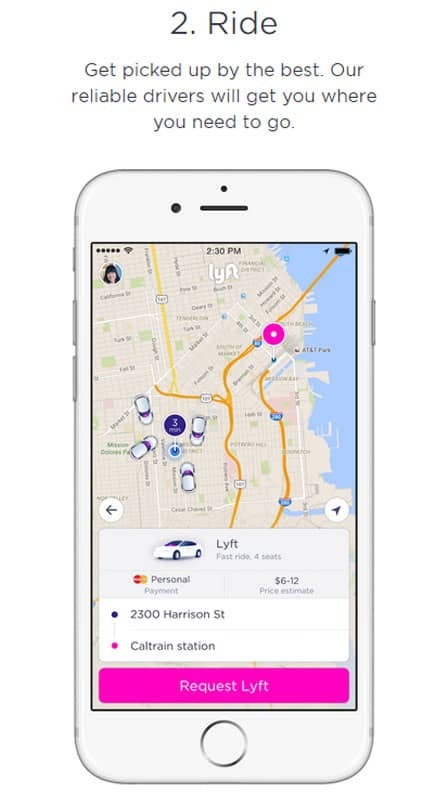 Lyft is an on-demand ridesharing platform that connects people needing a ride to local drivers. 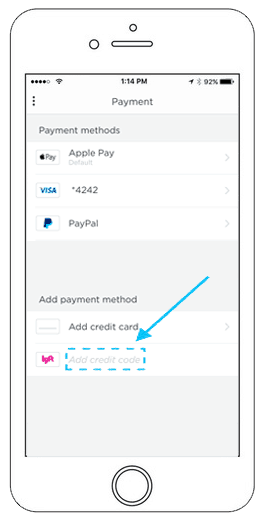 Download the free app, enter Lyft promo code: VIRTUUL in the Payment section, request a ride and a car will be right to you in minutes. Where Can I Get a Lyft? Lyft currently serves over 200 cities in the US including: Phoenix, Tucson, Orange County, Los Angeles, Oakland, Palo Alto, Sacramento, San Diego, San Francisco, San Jose, Santa Barbara, Santa Monica, Boulder, Denver, Washington D.C., Jacksonville, Miami, Orlando, Atlanta, Honolulu, Chicago, Indianapolis, Louisville, New Orleans, Baltimore, Boston, Detroit, Minneapolis, Omaha, Las Vegas, Atlantic City, Jersey City, New York City, Raleigh, Cincinnati, Cleveland, Columbus, Oklahoma City, Portland, Philadelphia, Pittsburgh, Memphis, Nashville, Austin, Dallas, Salt Lake City, Richmond, Seattle, and Milwaukee. Lyft promo code: VIRTUUL is valid in all markets. When Can I Get a Lyft? ​​Lyft offers rides 24/7, 365 days a year. While availability of drivers varies from city to city, there is almost always a Lyft available just minutes away. When requesting a ride, available drivers and estimated pickup time are shown for your location. Before requesting, you can even get a price estimate for your trip. During busier times such as during events or holidays, Prime Time pricing may come into effect, slightly raising the price temporarily. Prime Time is also shown before requesting a ride and is reflected in the price estimate. 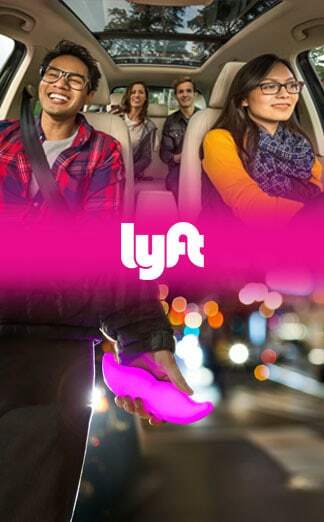 Lyft promo code: VIRTUUL is valid anytime. Lyft launched in 2012 in San Francisco, CA by Logan Green and John Zimmer. Facing heavy competition in on-demand ridesharing, Lyft establishes itself as the friendly, convenient and affordable way to get a ride. Passengers can request rides across the US and even in China, Singapore and Thailand, all using the same app. 1) Download the Lyft app and create an account. 2) Enter promo code: VIRTUUL in the Payment section. 3) Request your free ride.